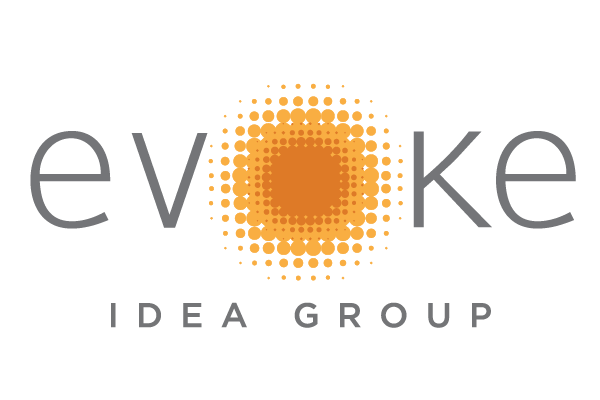 Evoke Idea Group is a design-driven advertising agency delivering custom branding, marketing and graphic design services. We are in the business of bringing awareness to brands. We excel at providing creative, yet relevant, solutions to marketing challenges. Our fresh approaches provide clarity, shape customer perceptions and gain market share. For more than 20 years, we’ve helped mid-to-large sized companies and marketing departments captivate and convert customers through print and digital projects.